We collaborate with children's ministries around the world to create exciting, fun-filled camp experiences where children get to experience God's love and find His purpose for their lives. We train nationals in Crisis Care and dynamic children's ministry. We equip nationals to run effective, life changing camps. 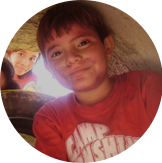 Take teams on Global Outreaches to impact children around the world – each team is led by seasoned children's ministry professionals who have had extensive training and experience in the global camp ministry. We conduct training and model how we run camps. 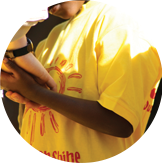 Camp Sonshine International has been bringing camp to kids from around the world since 1981. 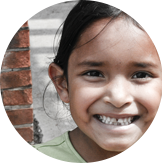 Starting in Maryland, but moving to places like Guatemala, the Philippines, South Africa, and so many more, the vision to bring God’s love and purpose to children across the globe has grown to include over 7,000 children a year.